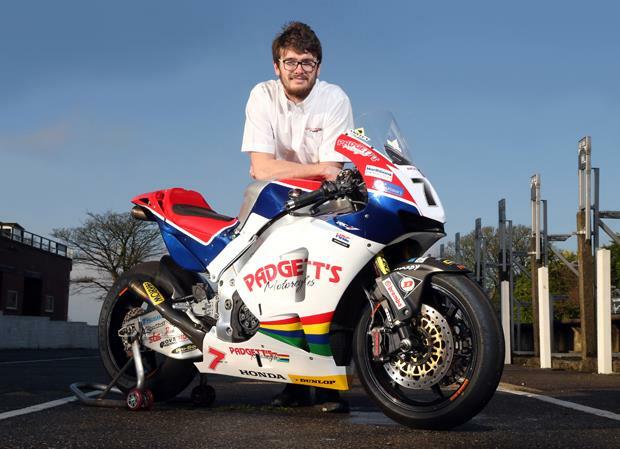 Conor Cummins will race alongside Bruce Anstey for Padgetts Honda at this year’s North West 200, Isle of Man TT and Ulster Grand Prix. The news comes as no surprise, but was officially confirmed at last night’s TT launch event on the Isle of Man. Cummins will race the new CBR1000RR Fireblade SP in the Superbike, Senior and Superstock races and the CBR600RR in the Supersport category, while team-mate Anstey will once again campaign the MotoGP derived RC213V-S.
Having raced for the official Honda Racing team for the last three years, Cummins is no stranger to the Japanese marque but says he feels at home in the Batley-based team. The Manxman will start this year’s big bike races from seventh, ahead of the man who replaced him in the factory Honda team, Guy Martin. Anstey will set off from number two.